Netflix has released the official trailer and poster for their upcoming limited series Black Earth Rising. Check out the trailer now below, as well as the full poster in the gallery! Black Earth Rising is a contemporary thriller that follows the journey of Kate Ashby (Michaela Coel), a Rwandan orphaned by the genocide, raised in London by an adoptive mother and trying to discover the truth of her past. She is helped in her search by lawyer Michael Ennis (John Goodman). The series examines the West’s relationship with Africa, set in a world of prosecution of war crimes. The limited series stars Michaela Coel (Chewing Gum), John Goodman (The Conners), Harriet Walter (Patrick Melrose), Tamara Tunie (Law & Order: Special Victims Unit), and Noma Dumezweni (Electric Dreams). 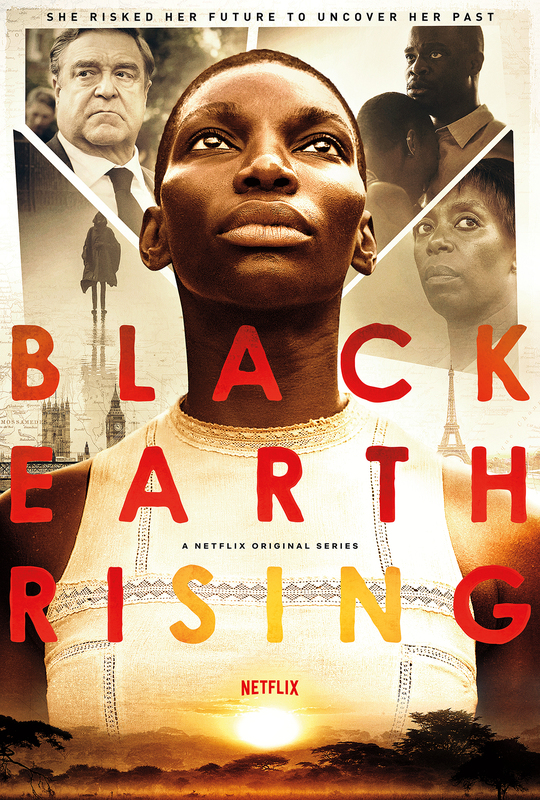 Black Earth Rising was written and directed by Emmy nominee and BAFTA Award winner Hugo Blick (The Honourable Woman, The Shadow Line) and is executive produced by Greg Brenman (The Honourable Woman, Doctor Foster). Black Earth Rising will launch on Netflix on January 25, 2019. 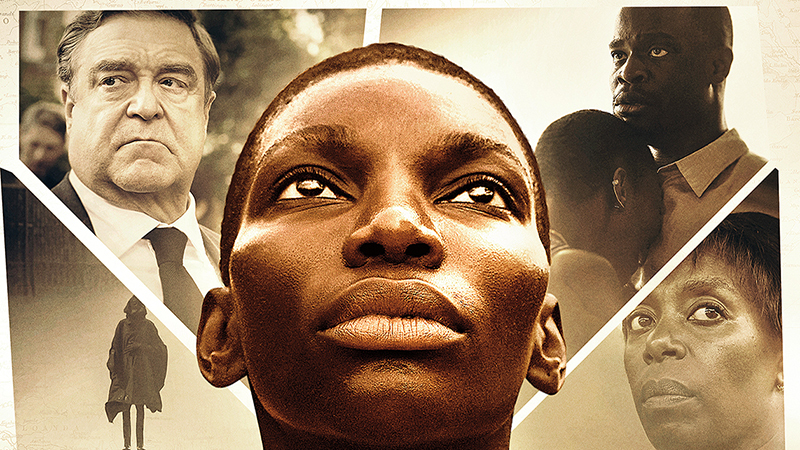 The post Netflix’s Black Earth Rising Trailer: Risk the Future to Uncover the Past appeared first on ComingSoon.net.